In the Autumn of 1980, the Rebbe unfurled his vision of a new educational campaign for Jewish children. He asked that an organization be formed, exclusively for boys under the age of bar-mitzvah (13), and girls under the age of bat-mitzvah (12), to be called Tzivos Hashem — "The Army of G‑d." Perhaps the Rebbe desired to bolster the spiritual "lines of defense" of the Jewish people, by mustering an army of children and drawing on their enthusiasm and sincerity to lay the foundations for a Jewish tomorrow. When a child is born into this world, all its impulses and behavior are basically self-centered. It wants to eat, and sleep, and receive its mother's love; giving is a concept which is not yet within its grasp. Our sages tell us that although a newborn infant has a G‑dly soul, that soul has not yet been internalized in such a way as to influence its behavior. Only gradually does the soul begin to manifest itself in the child's personality. 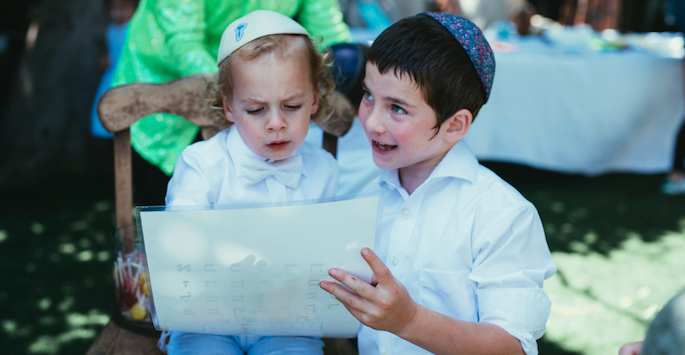 This is the process of education — learning to express oneself, to care for others, to cooperate and share, to grow from being self-centered toward the fulfillment of "Love your fellow as yourself" — that all-embracing mitzvah which Rabbi Akiva calls the "great general principle of the Torah." Despite all the advances of modern civilization, the quality of education in today's world leaves much to be desired. Instead of promoting the growth of caring, sensitive, loving children, contemporary culture often glorifies selfishness, arrogance, and cunning; and society's educational institutions are increasingly ineffective in their efforts to counteract this trend. Violence in the schools, vandalism, insubordination, and the all-pervasive drug culture are symptoms of a tragic failure in education. It has become a matter of great concern, not only to educators at large, but also — and even more so — to Jewish educators. Quality Torah-education for all children has always been a top priority in the Chabad-Lubavitch movement. For generations, its leaders have been a powerful force in the establishment of innovative, effective educational institutions, and have been a source of inspiration to educators and parents throughout the world. It was in keeping with this tradition that Tzivos Hashem was founded. Chabad has created in the last decade the "Living legacy." 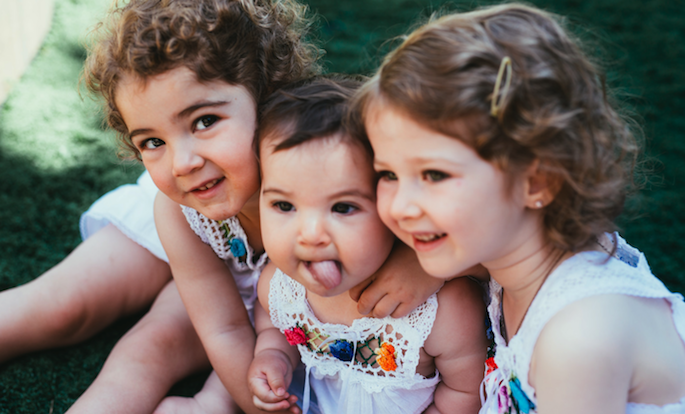 The Living legacy links Jewish learning to Jewish practice and family celebrations through a series of creative and stimulating hands-on experiences and events. Children and their families are actively involved in this educational process. It makes Judaism, what it should be, fun and immensely enjoyable by the entire family.